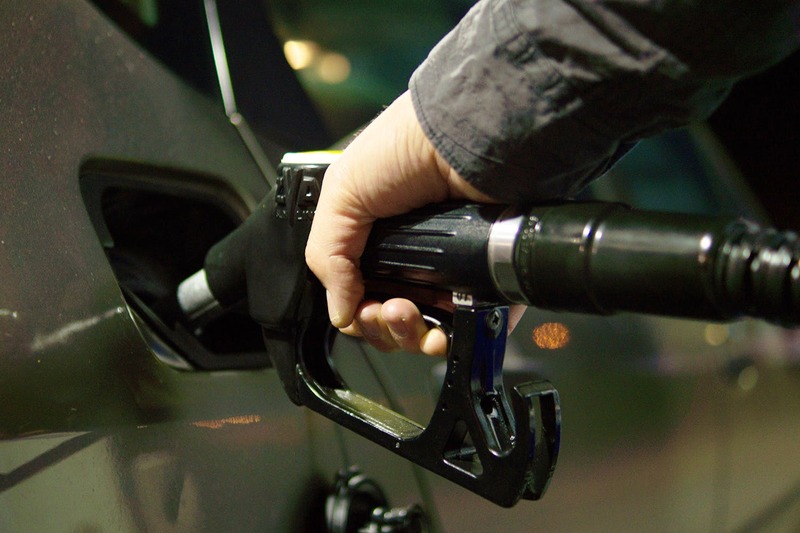 Petrol is an everyday necessity and to find a petrol pump closed, when the fuel indicator has hit empty, is annoying. For the sake of all those late night trips, long drives and emergencies, we have curated a list of petrol pumps in Pune that are open around the clock. You will find this petrol pump on Hadapsar Road. For details call on 9763719295. This petrol pump is located in Shivajiagar near Chaturshringi Temple. You can call on 020 25654125 for details. Located on the Pune-Bangalore Highway, this petrol pump is open 24*7. They also have an ATM and auto-service facilities. You can contact them at 7721879999. Open 24*7, this petrol pump is situated next to the police station, opposite AFMC Hostel. For details call on (020) 26361667. Close to the Pune-Solapur highway, for details you can call the petrol pump on 9822343620. This 24*7 petrol pump is located in the Model Colony area in Shivajinagar.